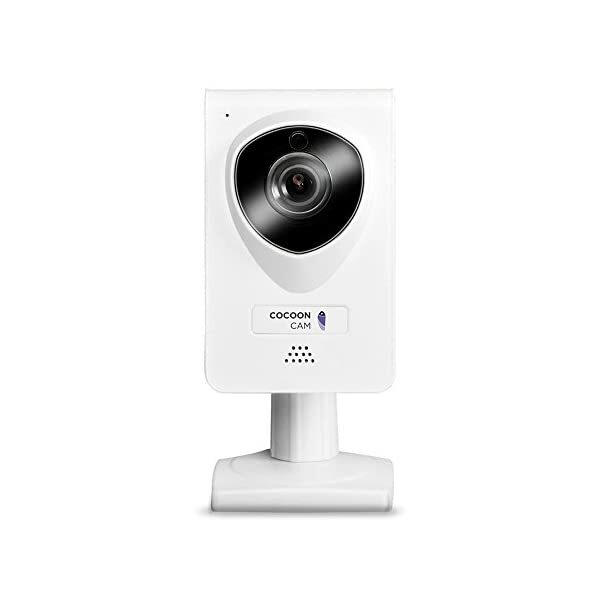 KNOW YOUR BABY IS BREATHING with real-time breathing monitoring and night vision HD video. 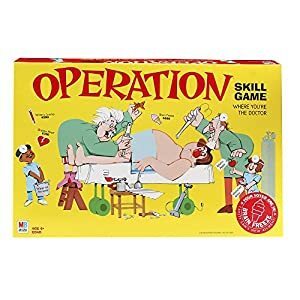 VALIDATED BY TOP PEDIATRICIANS including IRB-approved studies at Lucile Packard Children’s Hospital Stanford and UC San Diego. 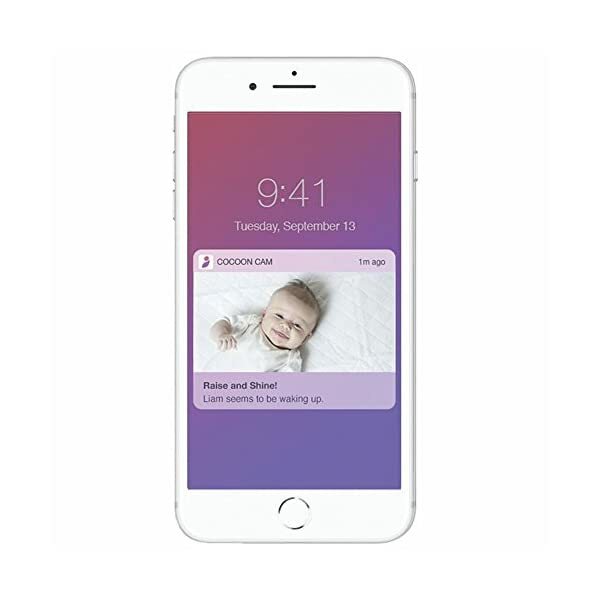 SLEEP when your baby does Notifications will alert you if baby’s breathing changes, baby is crying or beginning to wake. 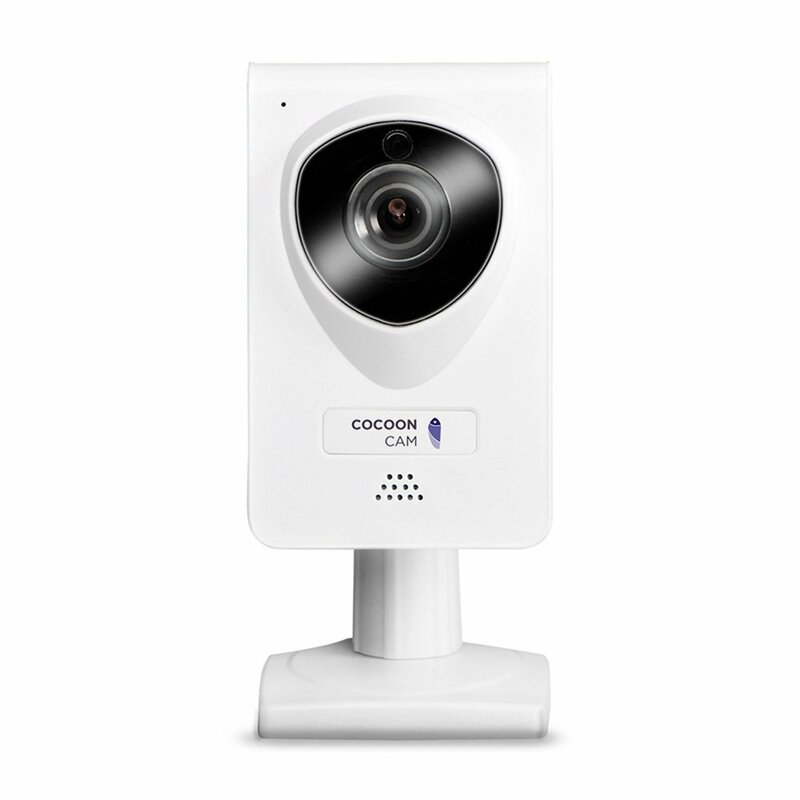 Get the PEACE OF MIND you need to actually rest when your baby does. Know that your baby is breathing. 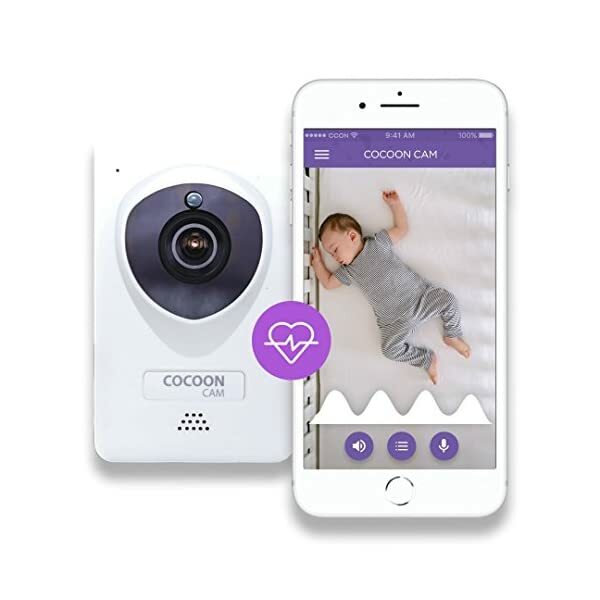 Cocoon Cam is the only monitor that shows a graph of your baby’s breathing, provides you with instant alerts to know when they are waking or crying, and has Safe HD video and two-way audio. 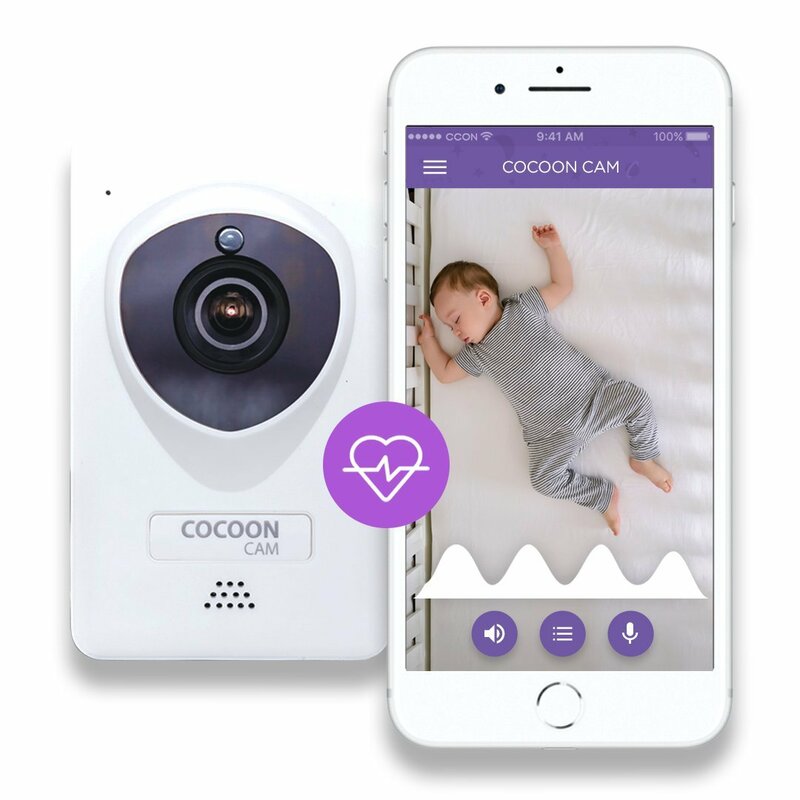 Plus, Cocoon Cam is contact-free, without a uncomfortable wearables for your baby to kick off. 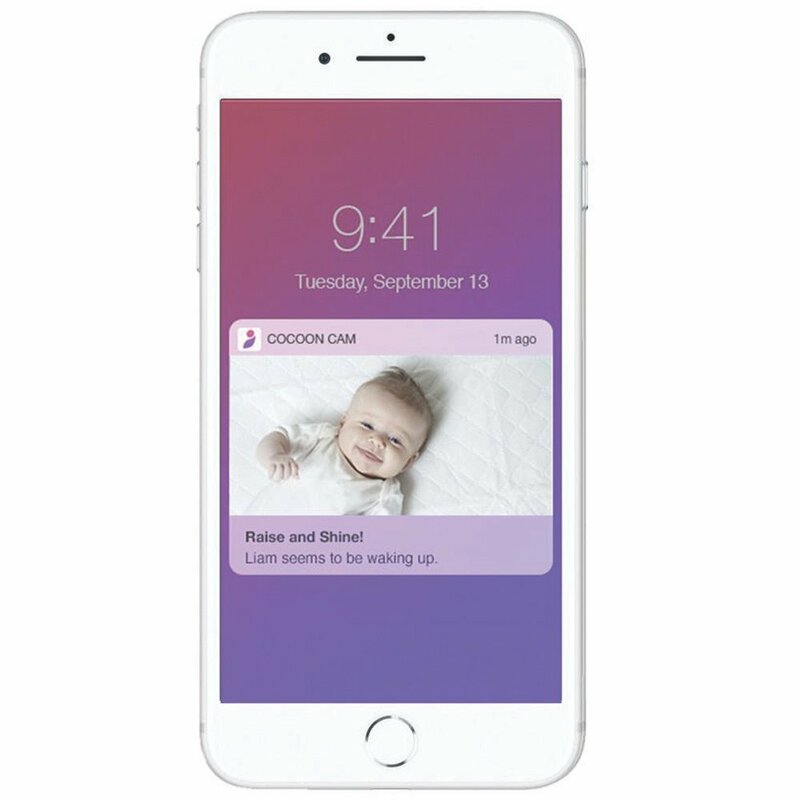 SLEEP when your baby does Notifications will alert you if baby’s breathing changes, baby is crying or starting to wake. Get the PEACE OF MIND you want to if truth be told rest when your baby does.